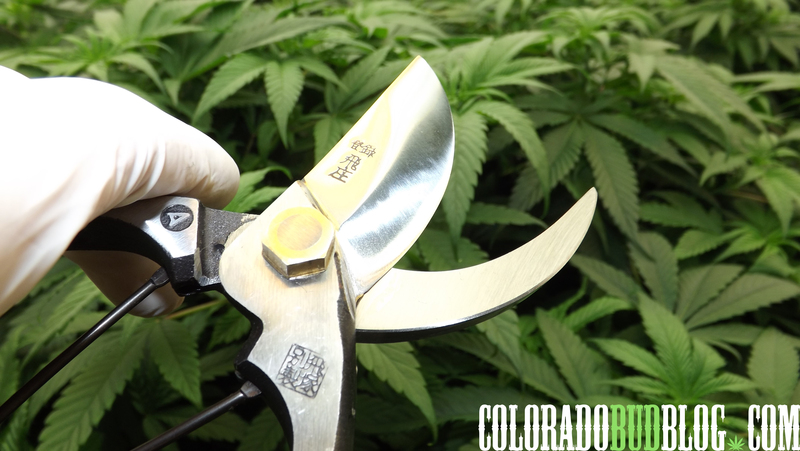 Harvest Snips provide incredibly high quality pruning and trimming shears to the serious gardener. Their shears are hand-forged in Japan using traditional samurai sword making techniques. The result is a beautiful, sturdy, and functional pair of shears that, with proper care, will last for many years to come. They offer a wide variety of different types of shears. Pictured above are the Hand Forged Needle-Nose Pruners. 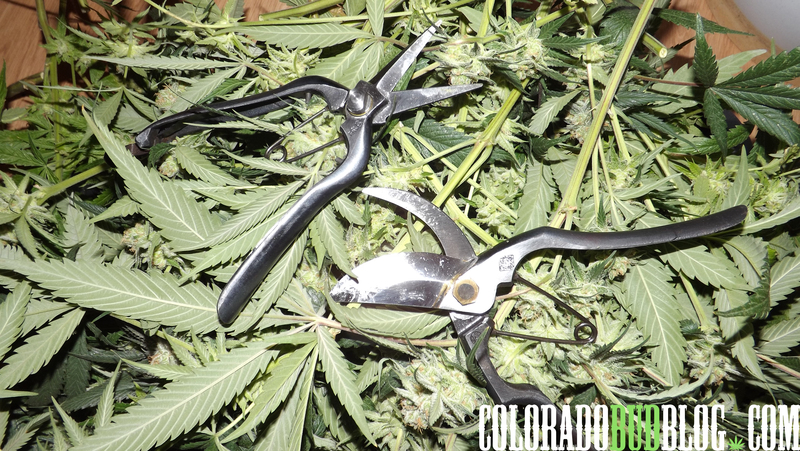 The Bypass Pruners are used for chopping down large branches and stalks. 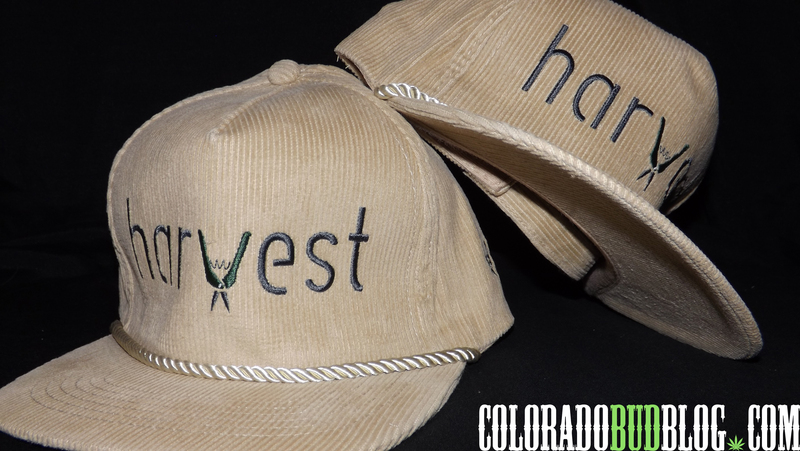 Harvest Snips even comes through with some awesome apparel! This is their vintage Corduroy Baseball Cap. 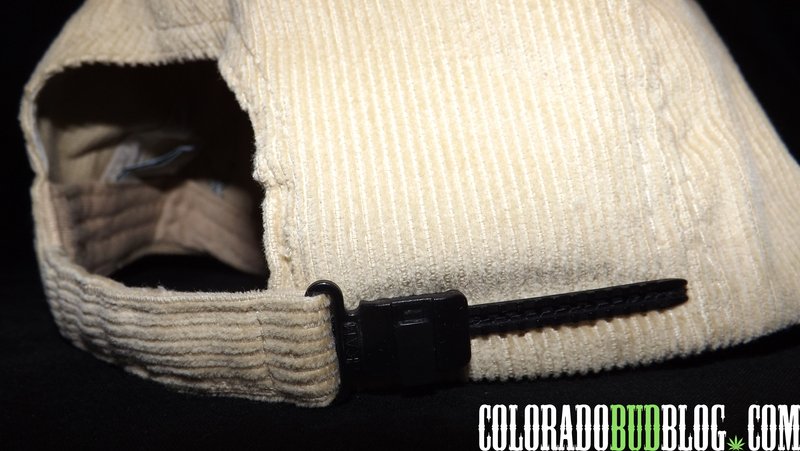 Their hats have a unique adjustable zipper clasp. Harvest Snips definitely live up to their slogan: Precision Snips. Dope Apparel. 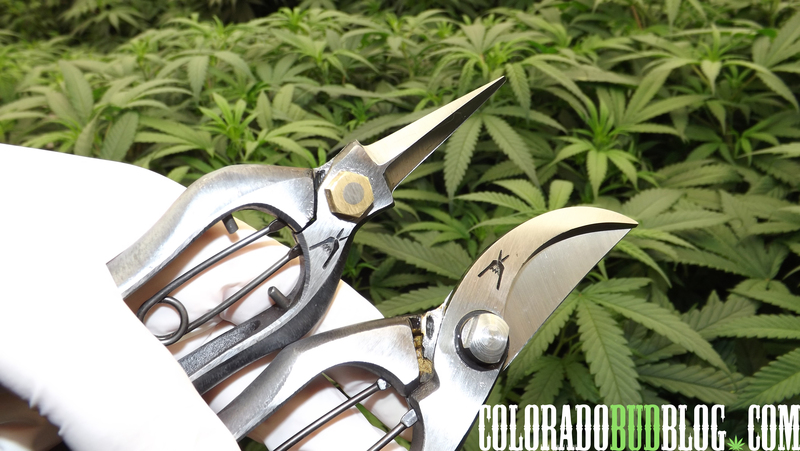 Keep your eyes open for reviews of various different shears from the Harvest Snips line! 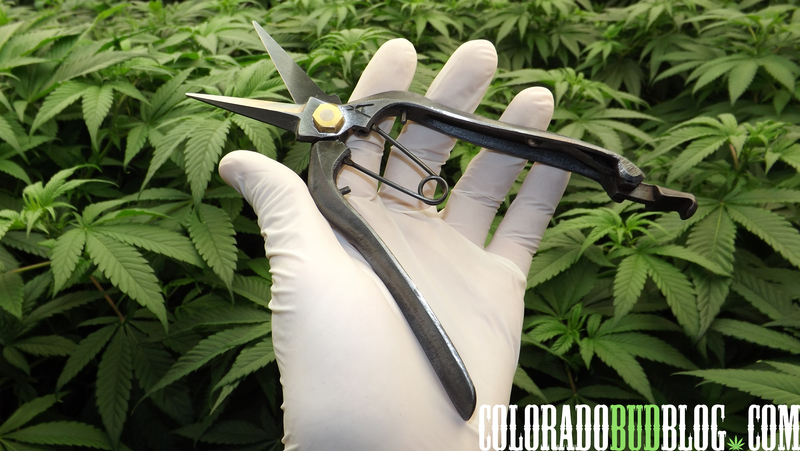 In the meantime, check out http://www.HarvestSnips.com to view all of the beautiful shears and apparel they have to offer, and make sure to use the coupon code coloradobudblog at checkout for 20% off your purchase! Happy growing!